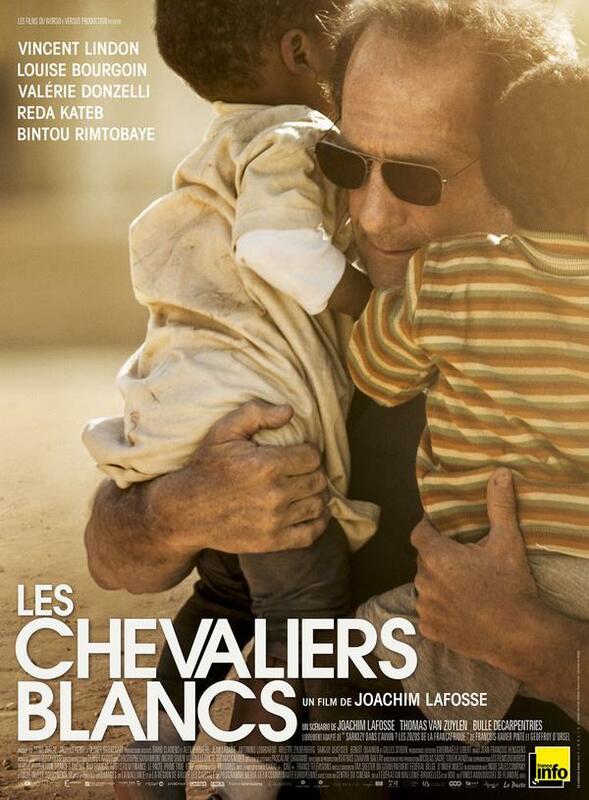 Based on a true story, this topical drama tells of an NGO entering Chad's civil war to rescue orphans from the conflict. Their plans, driven by the best of intentions, soon go wrong in unexpected ways. 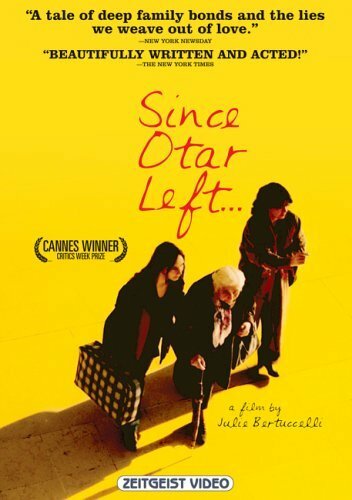 A charming tale of three generations of Georgian women, Otar's mother, sister and niece. When he goes missing, their search for him exposes tensions and takes unexpected directions…this is a beautiful, affecting film about family life. 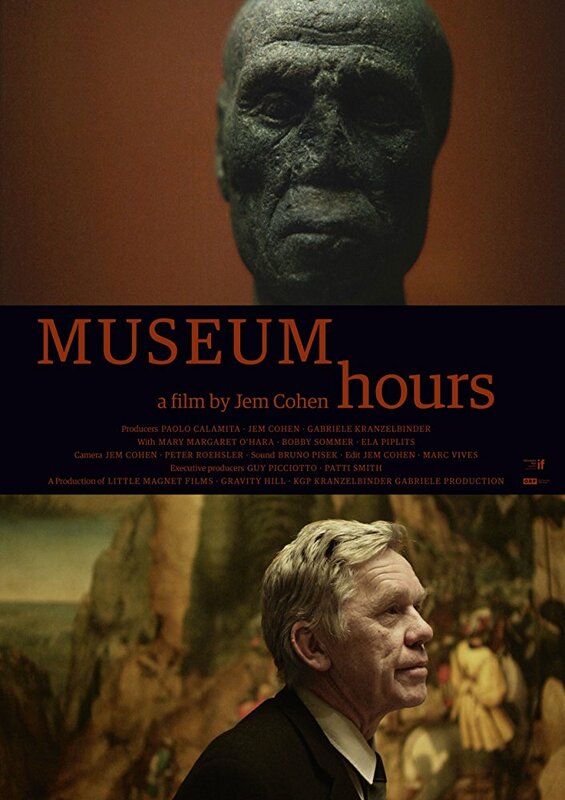 A security guard's reflections at Vienna's art museum, and his relationship with a lonely American visitor, develop into a wideranging journey through art, the city, love and life. This is a mysterious, beautiful and compelling film. 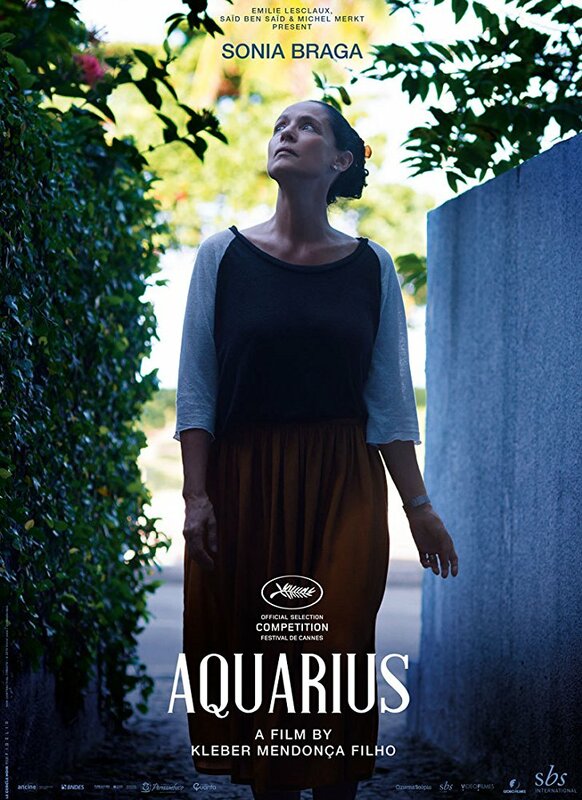 Widow and retired music critic Clara is the last resident of the Aquarius apartment block. When developers determine to drive her out, the stage is set for an epic struggle that is both profoundly personal and a wider critique of wider trends in Brazilian society. One of the very best Latin American films of recent times.